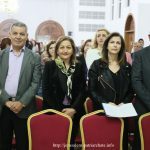 في مساء نفس اليوم كان هناك استقبال رسمي لغبطة البطريرك في كنيسة القديس إسحاق السرياني والقديس جوارجيوس من قبل الكشافة وطاقم العاملين في الكنيسة, وترأس غبطة البطريرك خدمة صلاة الغروب الإحتفالية في الكنيسة التي تلتها بعد ذلك إحتفالات نظمها سيادة رئيس أساقفة قطر بهذه المناسبة المباركة بحضور شخصيات حكومية. 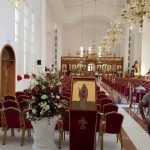 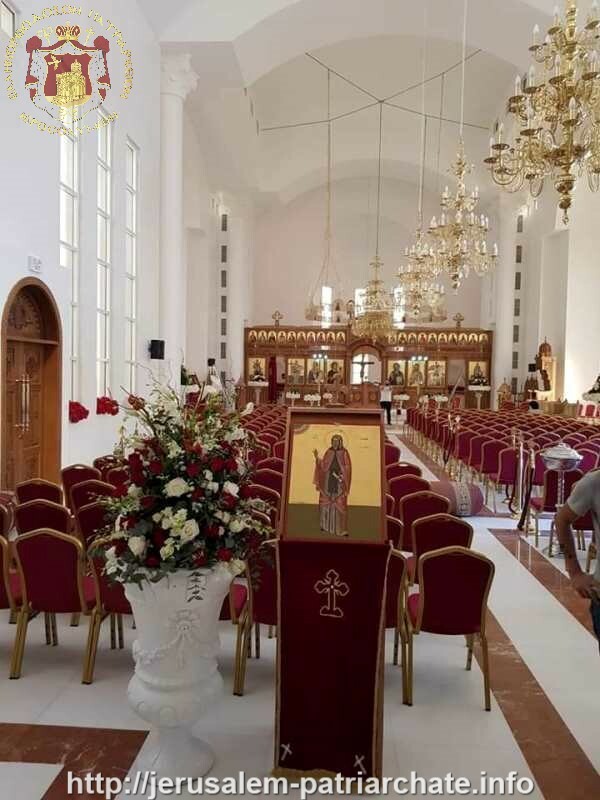 It is an honour for us to be with you today, and we rejoice with great gladness on the occasion of the consecration of the completed Church of Saint Isaac the Syriac and Saint George here in Doha. 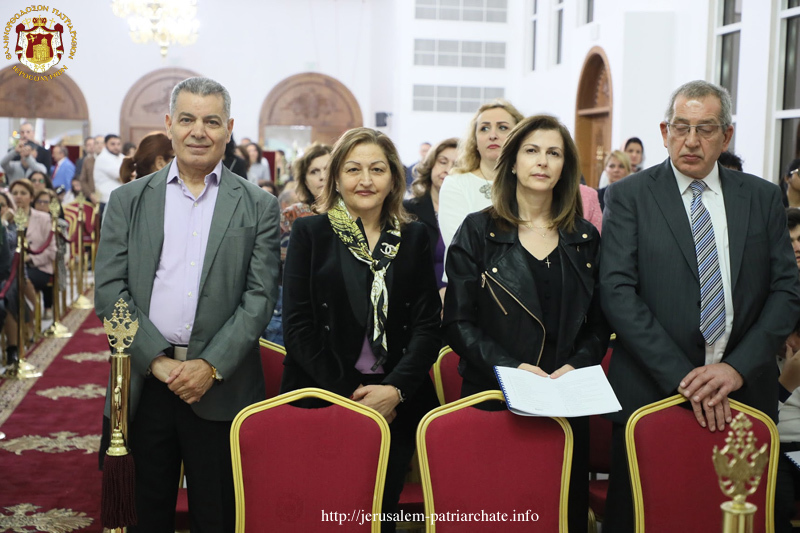 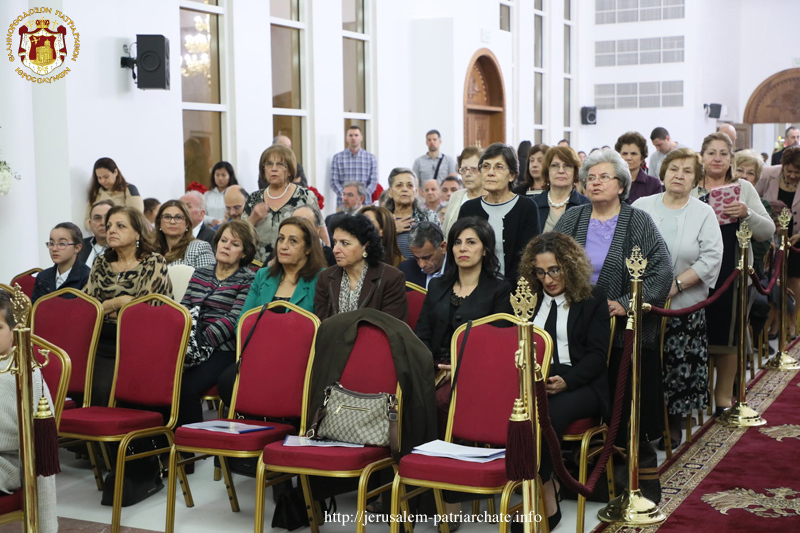 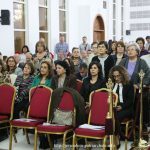 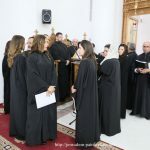 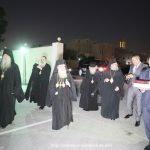 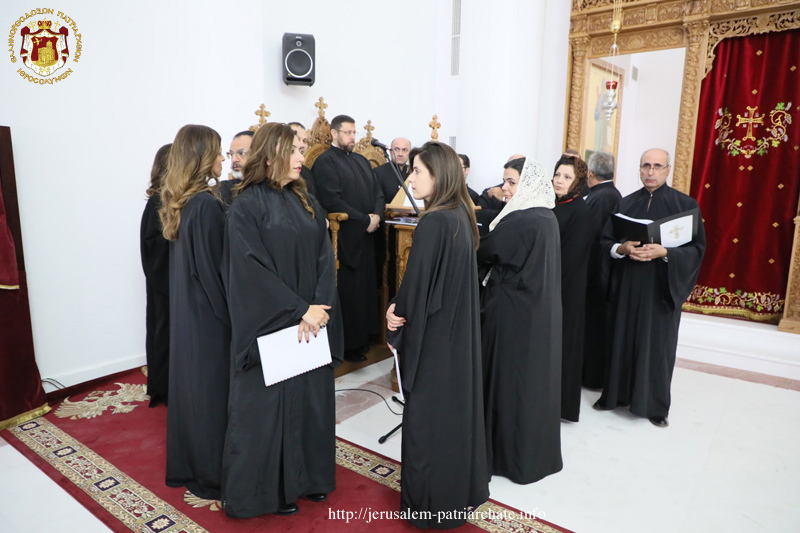 We wish to express our gratitude to you, Your Eminence, Archbishop Makarios, for the hard work and dedication that you have invested in the building of this Church, and we wish also to acknowledge and thank all those many people who have been benefactors and who have worked themselves to make the dream of an Orthodox Church in Doha a reality. 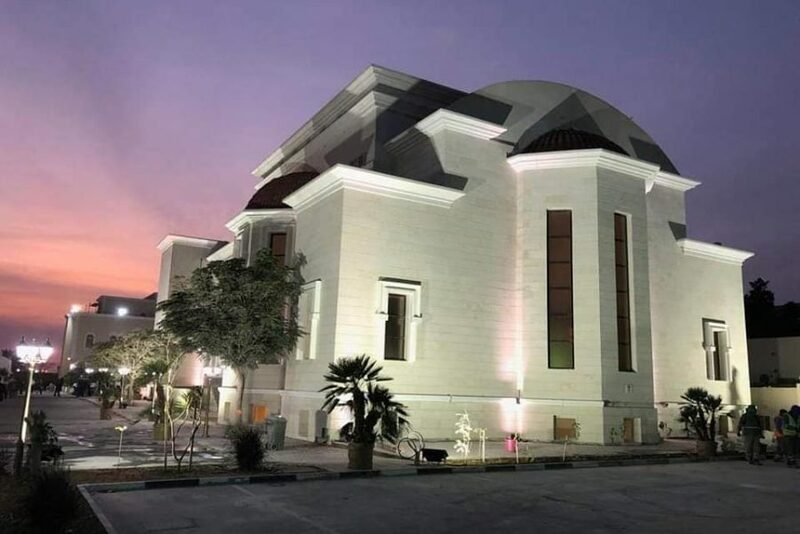 There have been many years in the construction, and we can at last give thanks to Almighty God for the faith and steadfastness of so many who have brought this project to a happy conclusion. 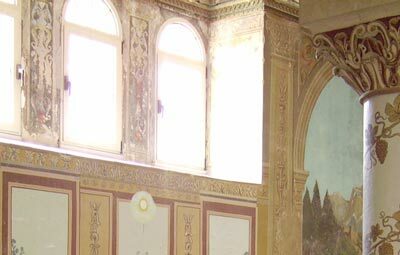 On this occasion, we must also observe that the State of Qatar boasts not only exceptional economic progress and development, but also promotes a diverse cultural life. 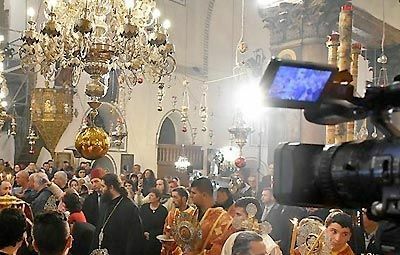 Since 2008, Christians have been able to build churches here on land contributed by the government, and there is an important tradition here of interfaith dialogue. 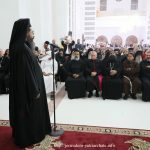 Over the years, many important interfaith conferences and gatherings have been held here, and we welcome to this occasion our friends from other religious traditions. 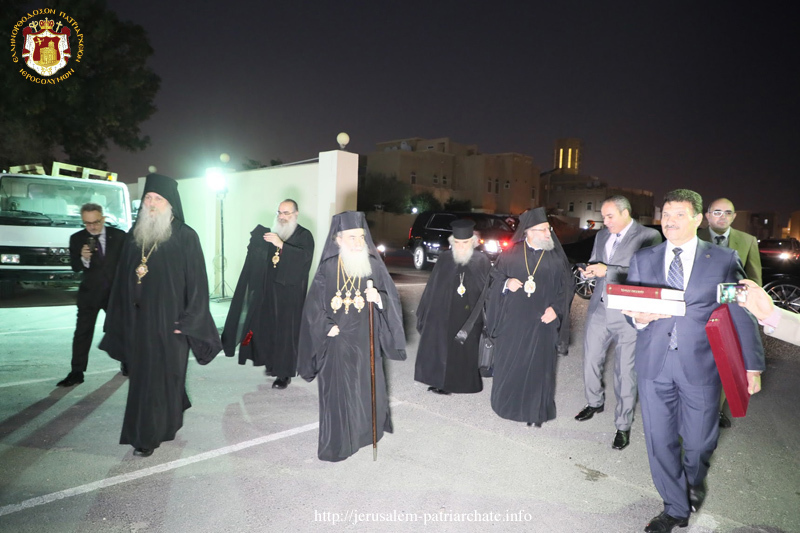 The presence of the Churches in the State of Qatar, which allows freedom of worship within the frame of the civil law, is a testimony to the careful government of the Qatari authorities as well as to the wise rule of the present Emir, His Highness Sheikh Tamim bin Hamad Al Thani, and his father, His Highness Sheikh Hamad bin Khalifa Al Thani, Father Emir of Qatar. 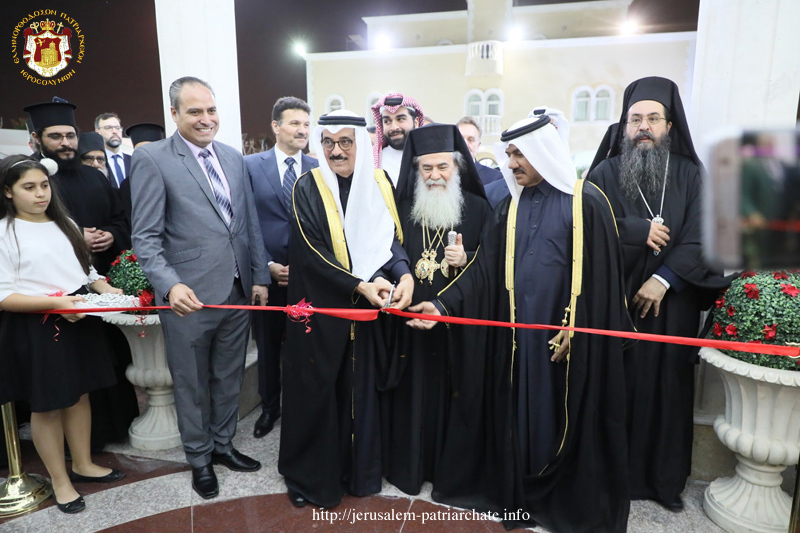 Qatar was the first Gulf State to make history by opening the door to non-Muslim religions. 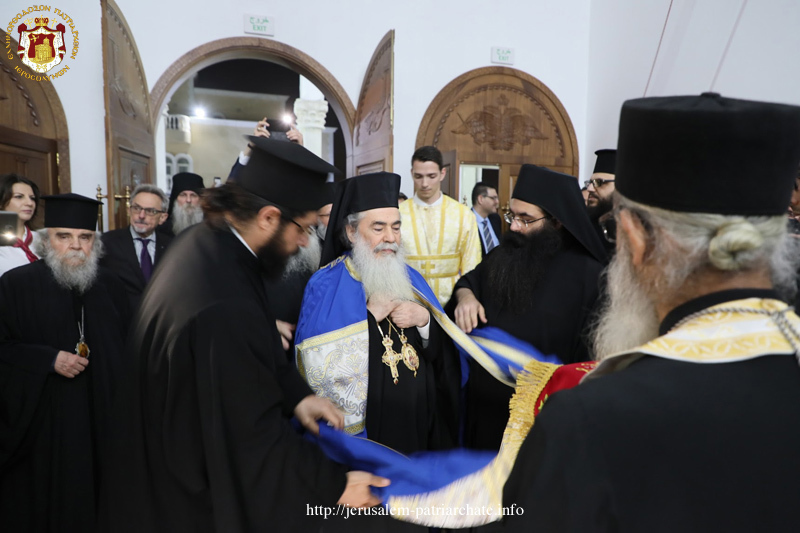 We wish to take this opportunity to express our gratitude to them for all that they have done to open the way for the building of this church. 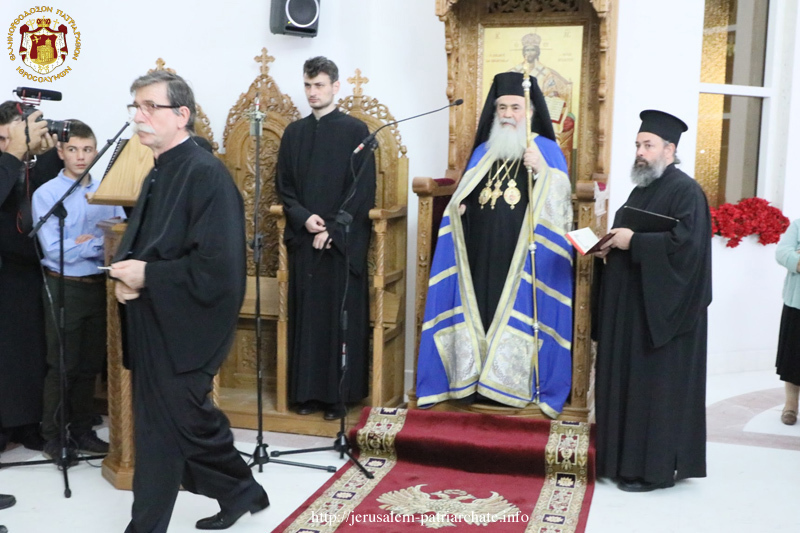 The consecration of this church is significant for several important reasons. 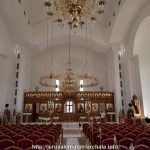 First of all, this Church establishes the presence of the Orthodox Church in Qatar on a secure footing. 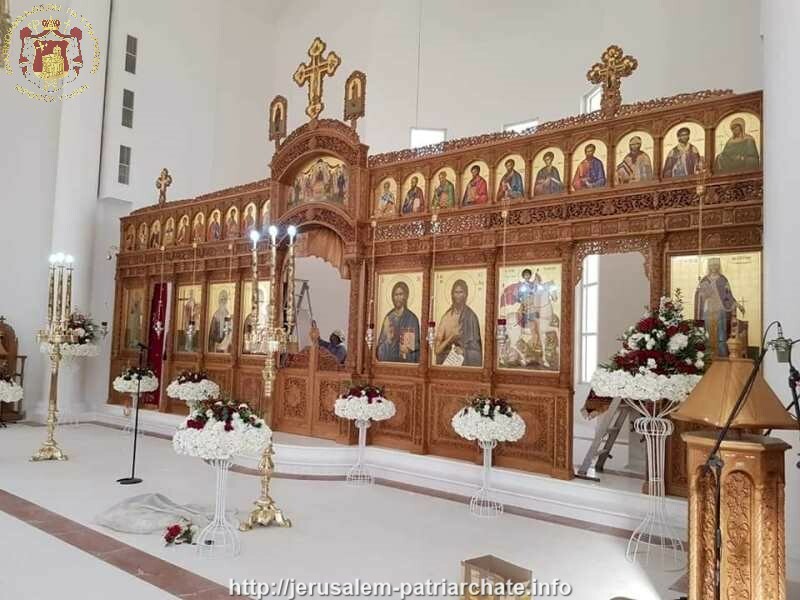 At last the faithful have a permanent Church for worship and for the events of the community. 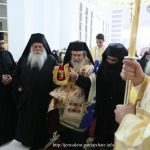 The Rum Orthodox Church and the Patriarchate of Jerusalem have deep roots in this region, and we were witnesses to the emergence of Islamic faith and culture. 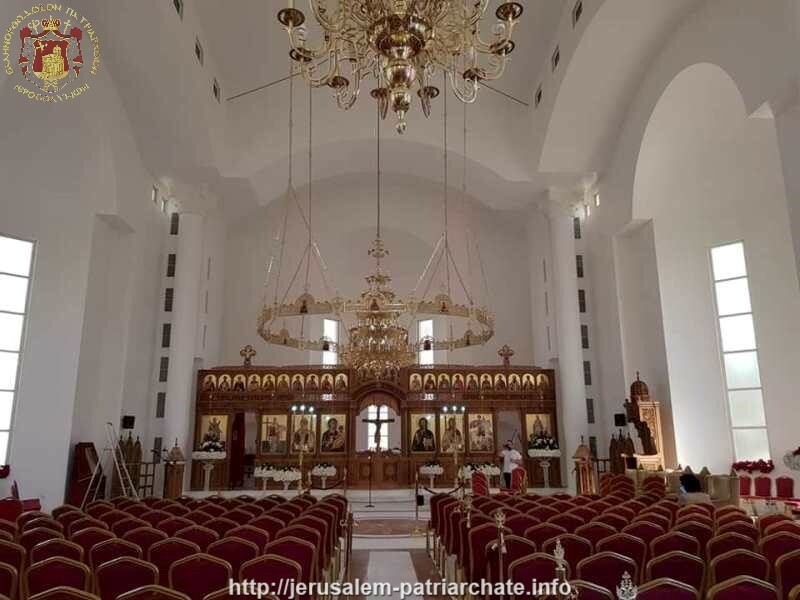 But perhaps most significantly the consecration of this Church that is dedicated to St. Isaac and to Saint George is a testimony that challenges the so-called “clash” of civilizations between Christianity and Islam. 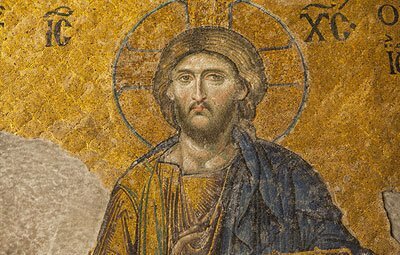 Where Christianity and Islam are lived in their true fullness, they have co-existed for centuries in respect and mutual understanding. 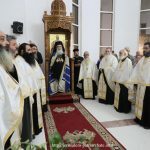 Indeed, the dedication of this church to Saint George is a sign of this, as both Christians and Muslims share a deep veneration for Saint George. 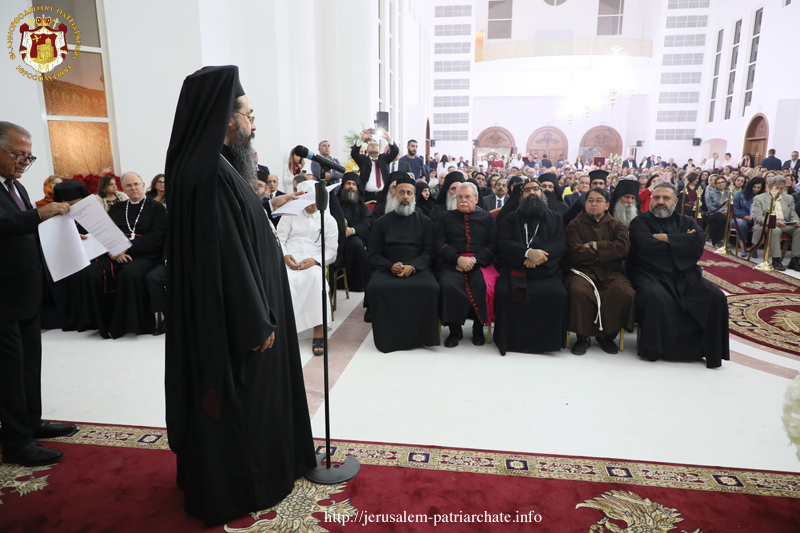 The Arab peninsula as well as the Arab peoples of the Gulf, like all the regions of the Middle East, share a civilization of common religious and moral values, grounded in the respective Holy Books. 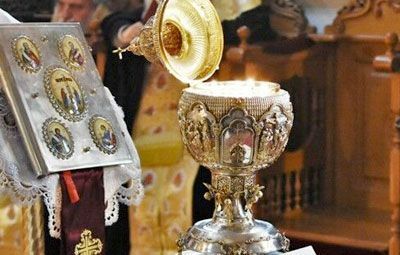 These common fundamental religious and moral values have shaped and formed a common human civilization that understands the richness of our multi-ethnic, multi-religious landscape. 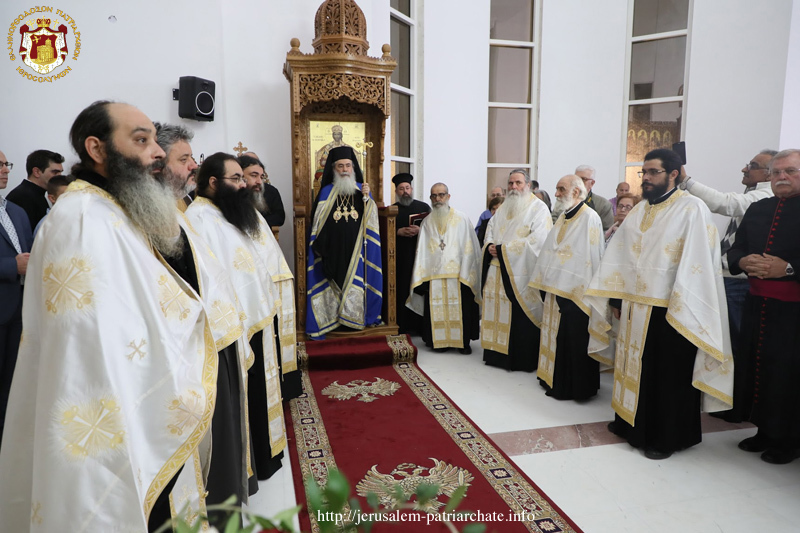 All these considerations make the consecration of this Church a historic moment. 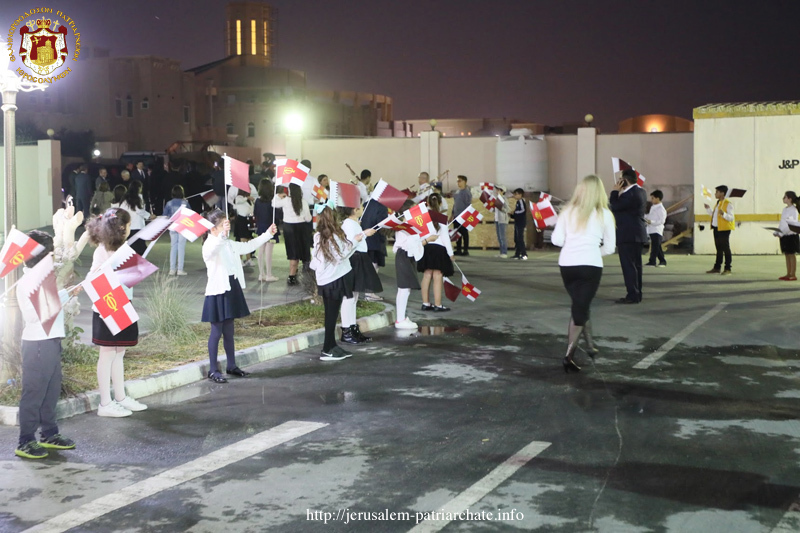 And if we may be permitted a personal note, it gives us a deep personal satisfaction to preside over this consecration, as we served here in this community 20 years ago, and we came to love and respect the Emirate of Qatar, its leaders, and its people. 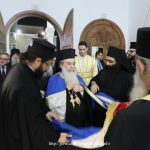 On behalf of the Brotherhood of the Holy Sepulchre and the Holy Synod, we take this opportunity to convey the blessings of the Holy Tomb to this community, and to thank all those who have contributed to the building up of this Orthodox community and the completion of this church. 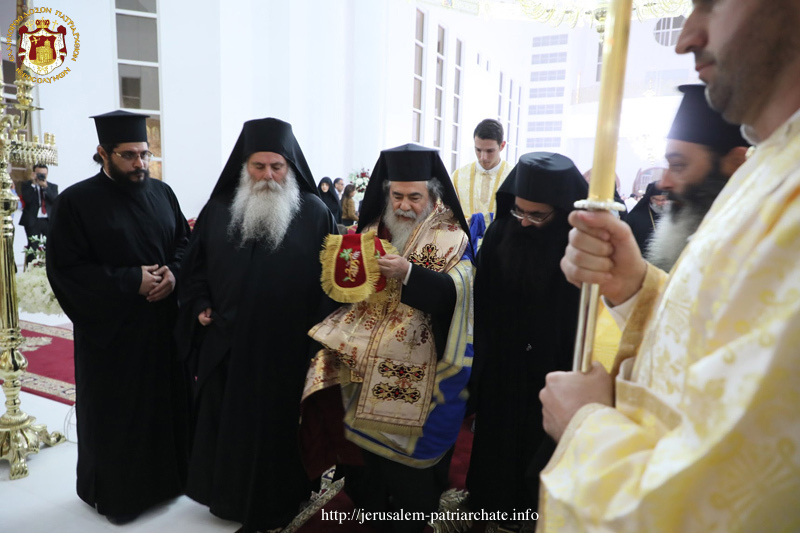 We take deep pride in all that you have accomplished, dear Archbishop Makarios, on behalf of our Brotherhood. 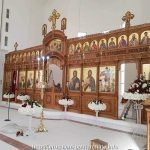 Μάϊος God bless you and our congregation, which is under your spiritual and pastoral care, and may God bless all the people of our beloved Qatar.